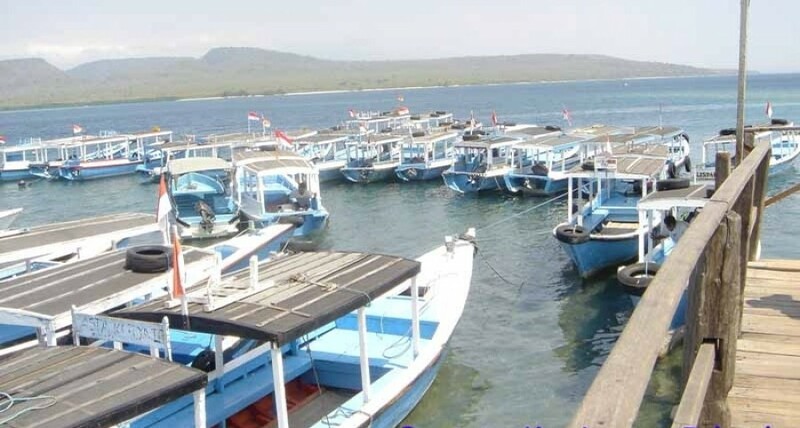 If you want to explore Bali, you can rent a boat. Boat is the best transportation. You can enjoy the fresh air, and fishing with your family or friends. 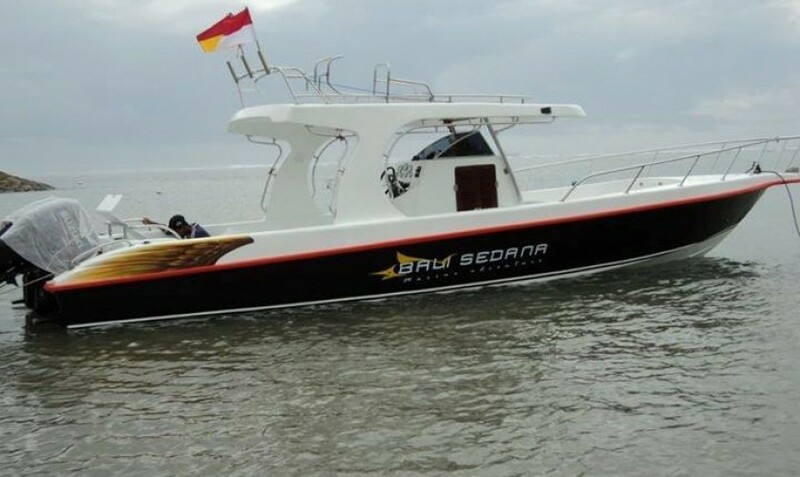 YOS Marine Adventures are a certified dive company with more than 24 years experience in the marine business in Indonesia archipelago, are always ready to assist you to have a tailor made easy private charter boats. "Diving with the family in Bali"
"Got my diving license here!"